These large square 598x598mm Porcelain Tiles have a subtle beige pattern which makes them an elegant option for walls and floors. They fit perfectly within modern bathroom and kitchen layouts by displaying a contemporary, minimalist décor. 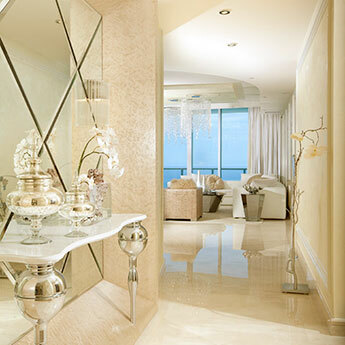 This neutral colour can be incorporated superbly within a vast array of design layouts. Beige matches well with other popular colours like white and grey. 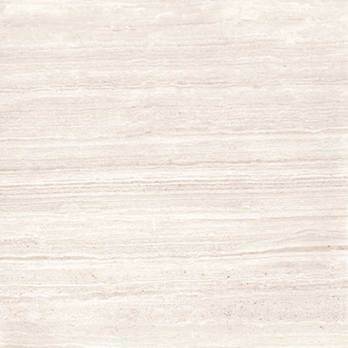 These Beige Porcelain tiles are also a good option for complementing sought after fittings such as wood and chrome. 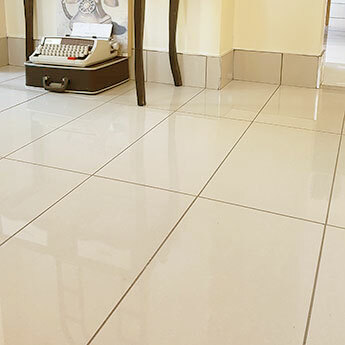 Not only do these beige porcelain tiles have a stylish appearance which transforms wall and floor designs but they are also extremely practical and durable. 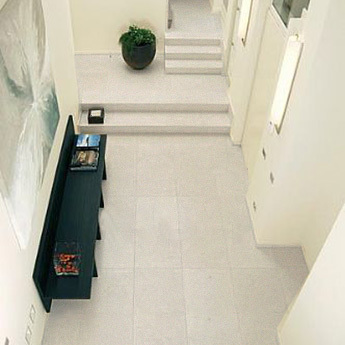 These premium quality tiles are extremely durable, making them suitable for high traffic areas.